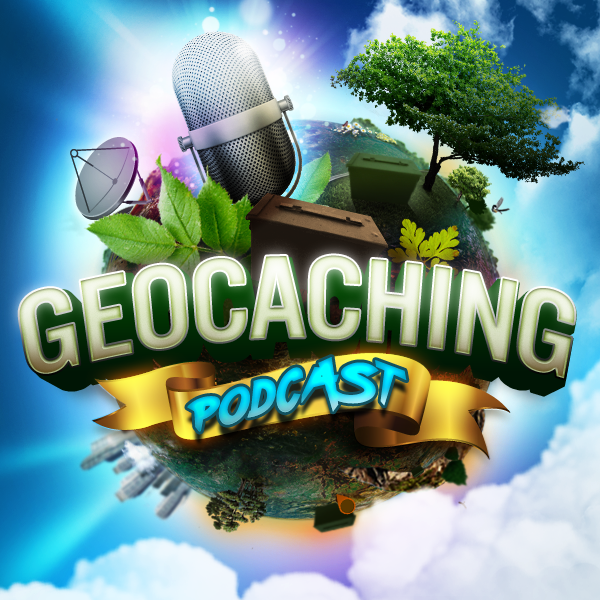 Our hosts discuss how geocaching is being communicated to others and how it has changed over the years. GC HQ is excited to tell you the geocaching world has a new Giga-Event: GREAT MORAVIA 2017 in Czech Republic. The event is held September 2, 2017. The event went Giga just moments ago.